Comment: Tree fell on garage roof leaving several holes and a broken Solatube. Comment: Aluminum patio enclosure; roof seams need tape and/or rubber sealant. Comment: I need the cedar shake roof replaced on my garage in the Kentlands community in Gaithersburg. Comment: replace roof that this location. Comment: New roof on Gazebo. Gaithersburg Roofing Contractors are rated 4.72 out of 5 based on 4,559 reviews of 101 pros. 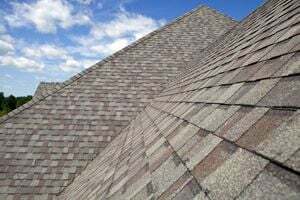 Not Looking for Roofing Contractors in Gaithersburg, MD?